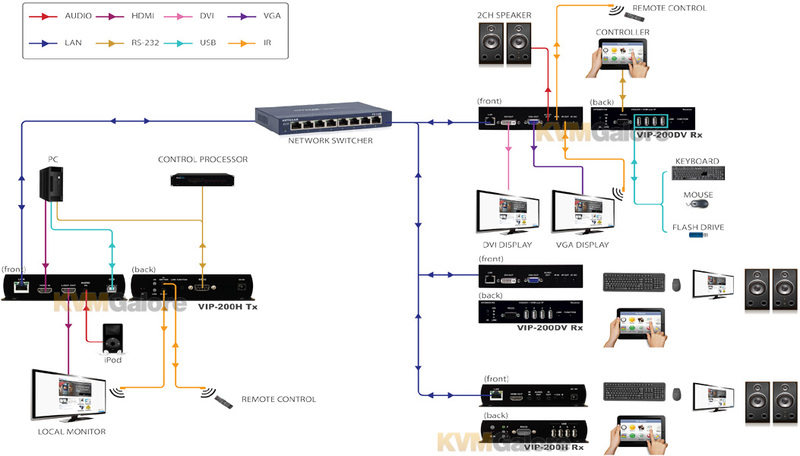 PureStream™ VIP series IP video distribution solutions enable the easy setup and configuration of traditional A/V over TCP/IP local and wide area networks. VIP series combines proven hardware components with a server-based control software application to provide a simple and intuitive user experience. 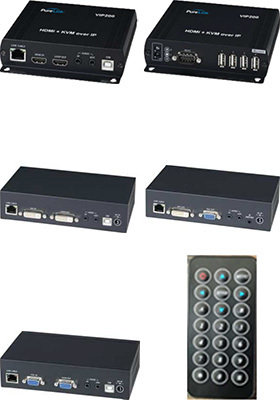 PureLink understands that the implementation of traditional A/V has added complexity when merged with IT. PureStream VIP solutions address these issues by combining reliable hardware with simplified setup, discovery, and operation.